Brian has been in the real estate business since 1990. 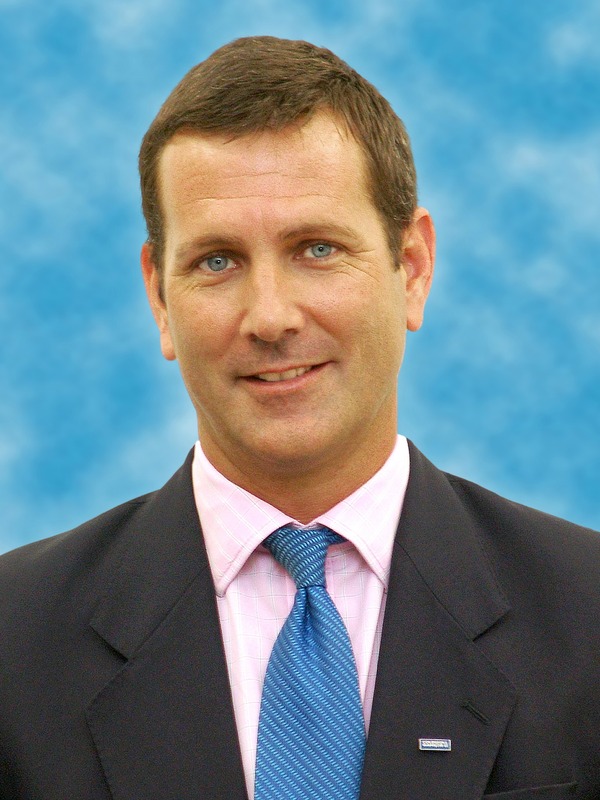 Originally employed by The Bank of Bermuda's Real Estate Division providing appraisal, management and commercial real estate services; he was instrumental in the merger between two highly respected real estate brokerage firms in 2000, becoming a significant shareholder in Bermuda Realty Company Limited which is Bermuda?s largest full service real estate firm.rnBrian holds a Bachelor of Science Honours degree in Urban Land Economics from Sheffield Hallam University. He is an Associate Member of the Royal Institution of Chartered Surveyors (1993); and recipient of several awards within the Coldwell Banker network, namely the Coldwell Banker Diamond Society Award (2002); the Coldwell Banker International Presidents Circle Award (2003/2011); and the Coldwell Banker International President?s Elite (2004 ? 2007). In 2012 Brian was nominated for the Chandler Barton Spirit Award. This prestigious award, bestowed by Bermuda Realty?s global affiliate organization Coldwell Banker Real Estate, is presented annually to an individual who exhibits professionalism; tenacity; positive attitude; honesty and integrity; dedication to their business and overall success; and a strong market presence and continued strategic growth.